Bowlers prefer our Urethane Solid over any other brand because of the consistent feel, smooth release and clean finish it has to offer. Pro shops prefer them because they are the easiest to cut, carve and finish. 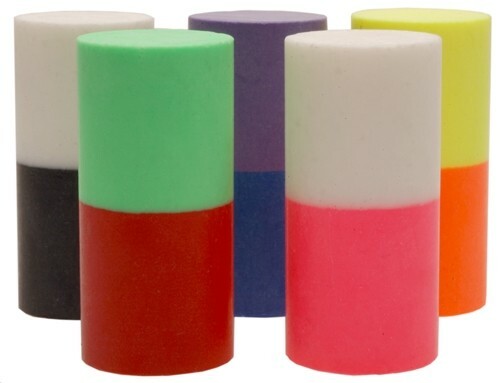 Our Duo-Color Urethane Solids go a step further to help pro shops consolidate inventory while at the same time expand color selection. It just doesn't get any better! Due to the time it takes to produce the Turbo Duo-Color Urethane Thumb Solids Blue/Purple ball it will ship in immediately. We cannot ship this ball outside the United States.